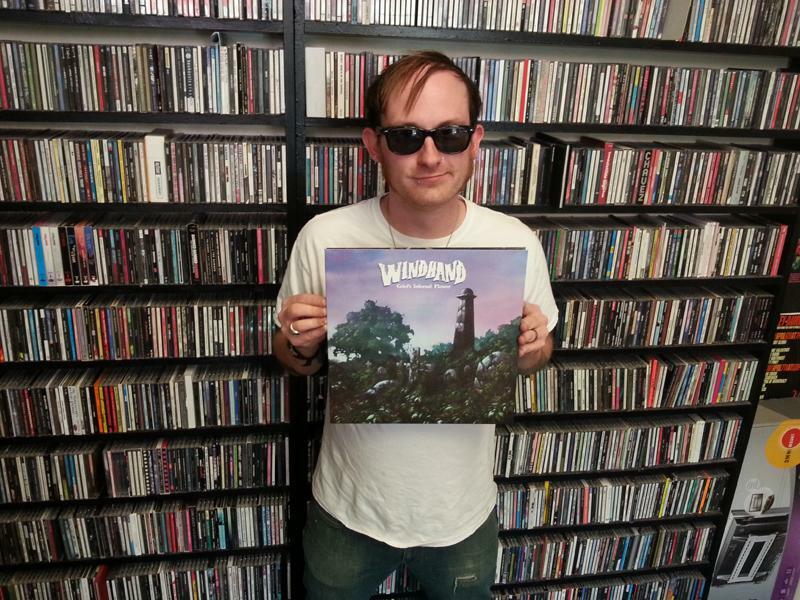 Trevor Basham of Waiting Room Records in uptown Normal reviews the new album by Windhand. The band is Windhand from their new album "Grief's Infernal Flower." Our thanks to Trevor Basham of Waiting Room Records in uptown Normal for sharing the music playing on the turntable in the store. Let us know what's playing on YOUR turntable. Contact us at news@wglt.org.